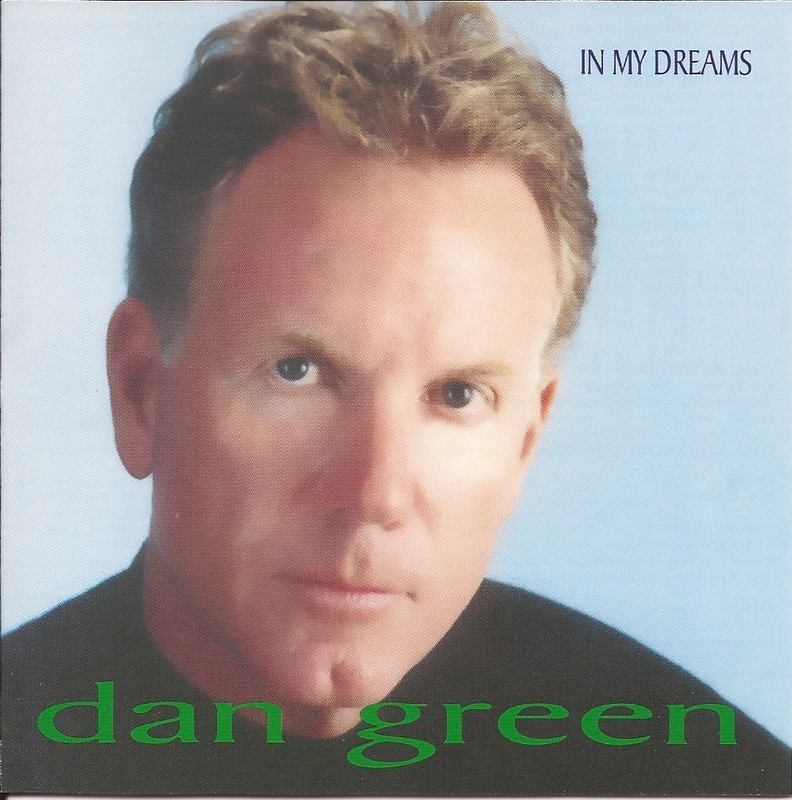 Dan Green is a talented songwriter. He loves to write about love and outdoor life. A balladeer with an Irish heartbeat. 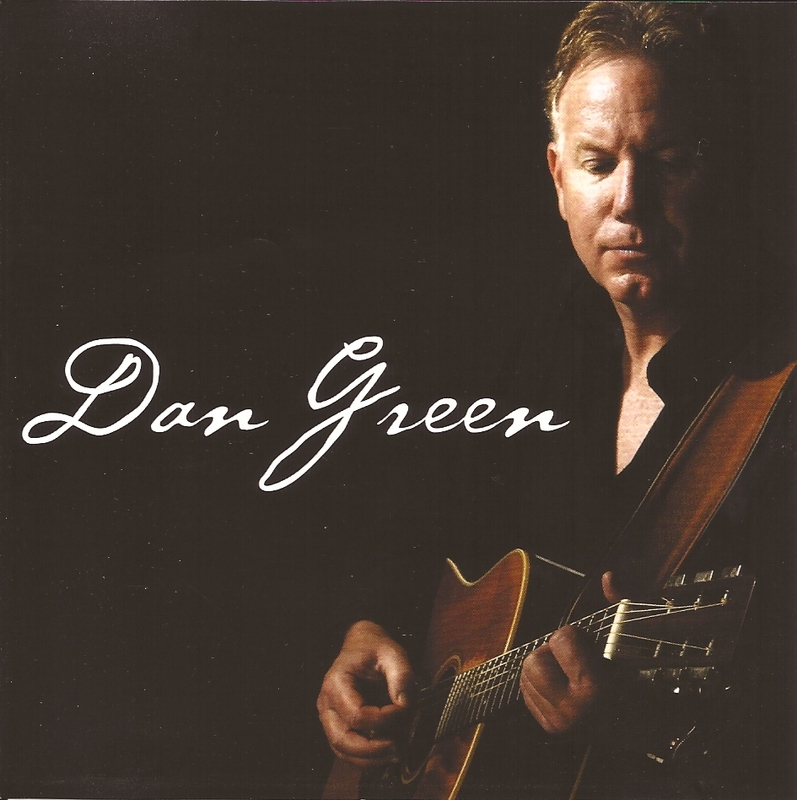 In 2001 we got together to record In My Dreams, filled with lots of heart ache, a tribute song to renouned horseman Pete Spates, and a wild ride with the upbeat cut, “She’s A Roller Coaster Ride”, featuring Harp Master Jasper Austin. We got back together four years later in 2005 to do Up Close & Personal. 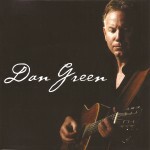 Dan wrote some terrific songs, including the historical chronicle, “An Irish-American Saga, and “Girls In Cowboy Hats”, which should be a rodeo/country classic if it isn’t already. That’s Kevin Ryan on steel. Bobby Ryan rippin’ lead guitar, myself on bass and Tom Rogers drumming supported both records with a varied and colorful cast of other wonderful sidemen & women. Track 01. "Girls In Cowboy Hats"
Track 02. "She's A Roller Coaster Ride"